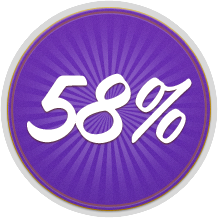 58%! – the main reason to add Message Mate to your site now! 58% MOBILE – 58% of transactions on Shopify happen on mobile – this is THE main reason to add Message Mate to your site now! According to data released by Shopify in April 2017, 58% of orders on Shopify come from mobile and that percentage is rising. This data should be enough to send you directly to your mobile phone to check if your store is mobile optimized. Go ahead and pick it up. While you’re at it, test this: How easy is it for prospective customers to contact you on mobile? On mobile, shoppers have even less patience to look for your store’s contact info and reach out. Can you blame them? They might have just been notified about an awesome cat video on Facebook that they must watch. Hang on, do prospective shoppers really need to contact stores prior to making a purchase? In a study of 20 stores that spanned 5,000 customers texts, we found that 35.5% of customer messages were from shoppers who had not yet added anything to their cart and another 15.5% were from shoppers stuck at checkout. This means over 50% of messages were from people who had not yet made a purchase and needed a quick and easy way to reach out. These “almost conversions” represent valuable potential revenue that every store ought to capture. Assuming it wants to be a viable business, that is. Message Mate works better than any other contact channel on mobile because it’s right there with the shopper as they browse. One click and they send a text. Live chat. On mobile? Shoppers jet out from live chat and you never hear from them again. With Message Mate, you get their cellphone and they read your text (98% open rate). Not to mention, live chat often requires opening a new browser tab. A great way to lose someone when their wifi is spotty. Texting? It works with even just one bar of service. (Read all the reasons why texting is better than live chat in this post). Email. Good luck with that. Yes, some customers will send you an email, especially if your email address is on every page. However, only 20-30% of emails get opened and with millennials (the biggest online shopper demographic), that percentage is even lower. The sad reality is that most customers won’t read your reply. Phone calls. A. You know so many people can’t or won’t make calls anymore. B. You love customers but you don’t have time to speak with them on the phone. You have a business to grow! Ready to go? 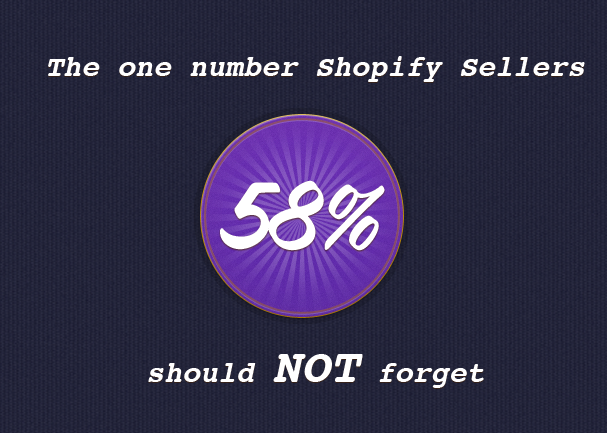 Get Message Mate for your Shopify store now and start converting more mobile customers today!